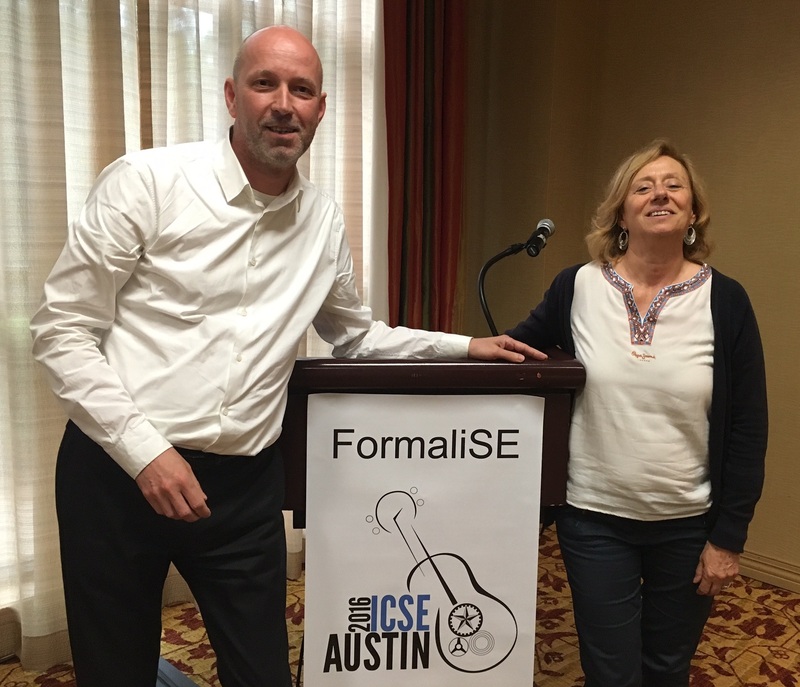 The 4th edition of FormaliSE was held on Sunday 15 May in Austin (Texas, USA), co-located with ICSE 2016. 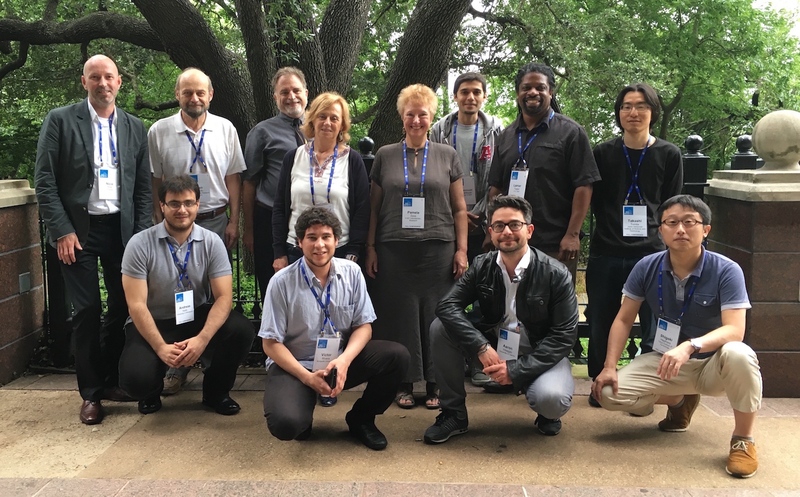 13 Participants heard inspiring keynotes by Pamela Zave (AT&T Research) and Don Batory (University of Texas at Austin), mixed with presentations of scientific papers, including discussions. 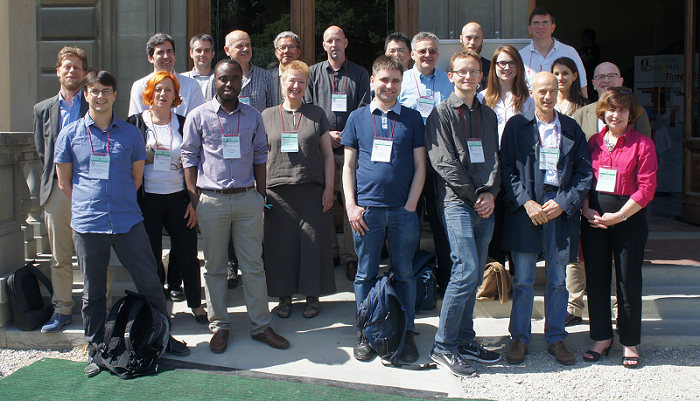 A panel discussion, chaired by Stefania Gnesi, concluded the workshop. Nico Plat, Ben Di Vito, Don Batory, and Pamela Zave were the panel members. Eight scientific papers were accepted (one withdrew from the final programme) from 18 submissions that were reviewed by an international programme committee (44% acceptance rate). Each paper was reviewed by 3 PC members. The proceedings of the workshop were published as part of the ICSE 2016 Workshop Proceedings in the ACM and IEEE Digital Libraries. You can downlaod pictures taken at workshop here (warning: 125 Mbyte zip file! ).